Stewie. . Wallpaper and background images in the 패밀리 가이 club tagged: family guy. 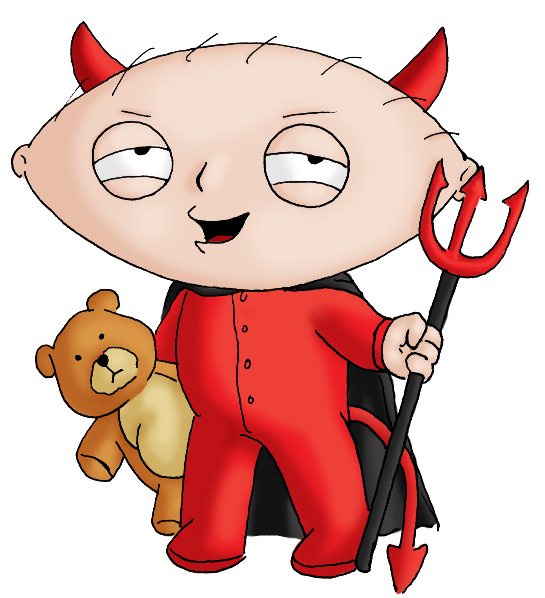 Man that is the funnies photo of stewie man i'm going to save that as my wallpaper man that is titte.